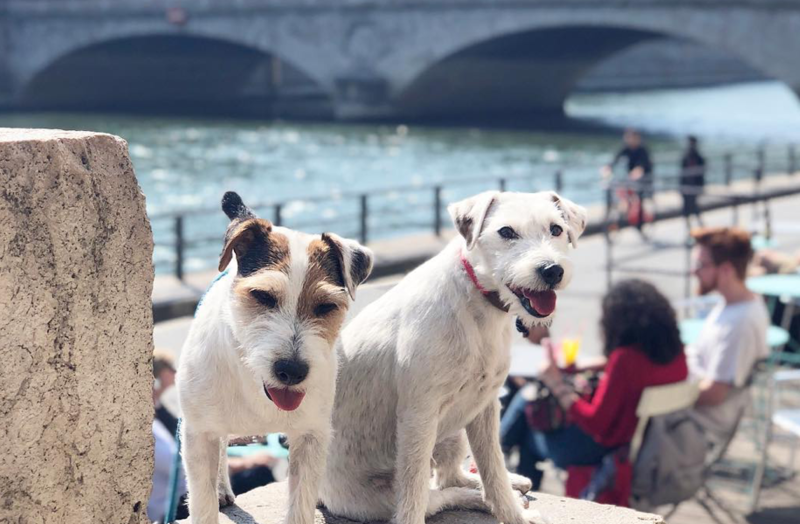 The best way to celebrate a dog birthday is, of course, just to spend time with your best friend. If you’re looking for other ways to make the day special, though, check out some of our suggestions below! 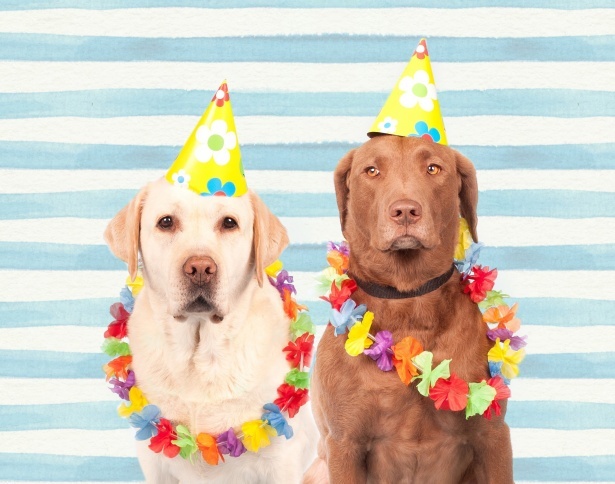 If your dog doesn’t mind dressing up, put them in something snazzy or celebratory. If you also dress up, it signals to your dog that today is a special day! Many coffee chains will give you a to-go cup of whipped cream for free. 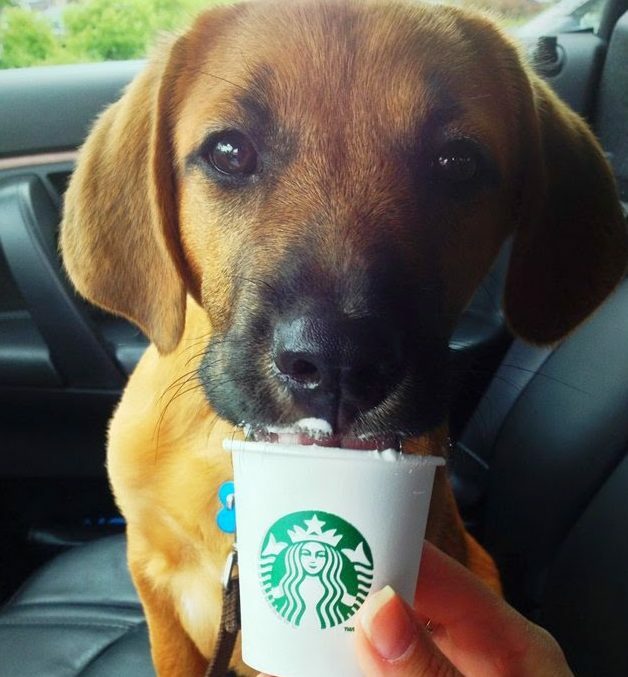 Just ask for a pup cup – they’ll know exactly what you mean, and your dog will develop a love for coffee shops, just like you! 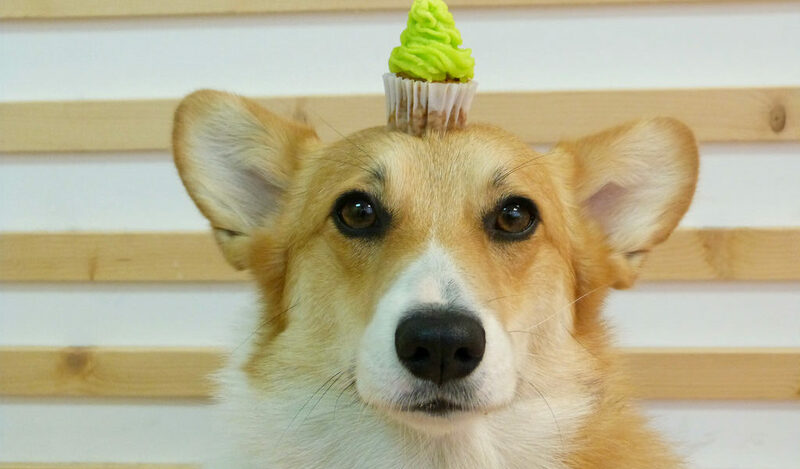 Lots of cities have dog-friendly bakeries that make cakes, cupcakes, and other special treats just for dogs. You can bring your dog with you so they can pick something out, or you can surprise them by bringing something home. Looking for a dog bakery in NYC? We’ve got you covered! You can, of course, also bake your own dog birthday cake. We love this one made with pumpkin puree, applesauce, and peanut butter. 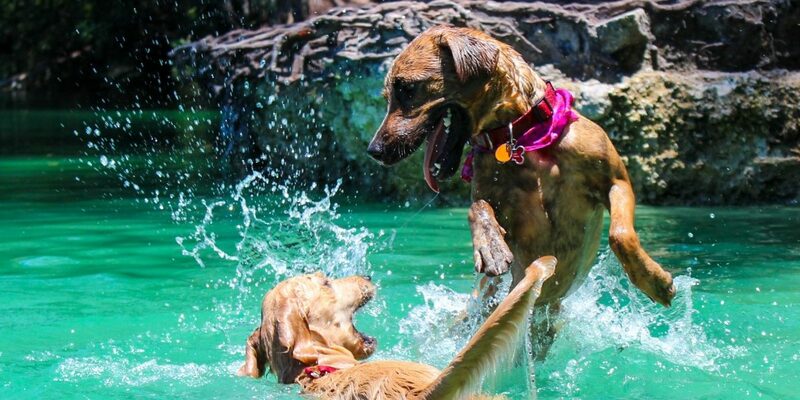 Does your dog love the lake? Or maybe the park? Maybe they love long hikes. Wherever their favorite place is, that’s a great place to spend time on their special day. Explore a new area together. 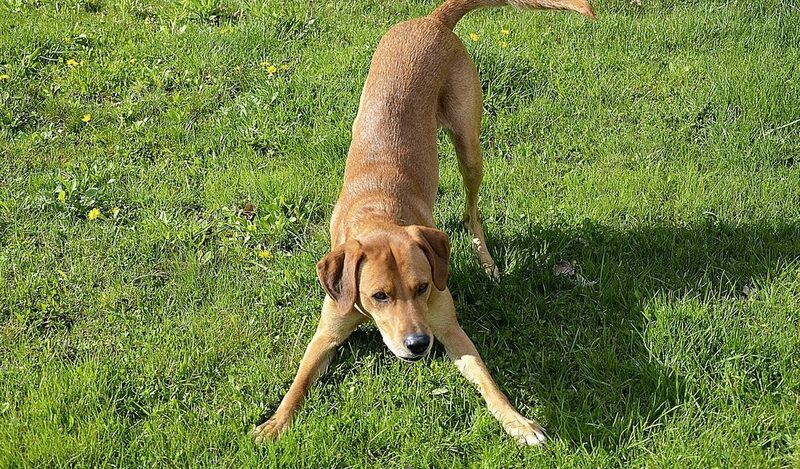 It’s no secret that dogs love sniffing and taking in new smells. Giving them the opportunity to do so is also very healthy for them. They’ll love to celebrate their special day taking in all the new smells of a new exiciting place. Whether it’s fetch, chasing them around the backyard, or snuggling up together, today is a day to indulge your dog’s favorite pastimes. They may be a year older, but they’re never too old to enjoy learning! 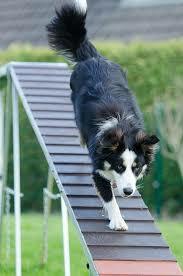 Dogs love learning new tricks, especially if there are treats involved. Even if there aren’t any treats to be found, they’ll love spending time with you one-on-one and seeing how happy you are with their success. Is there any better way to celebrate a birthday than with friends and family? 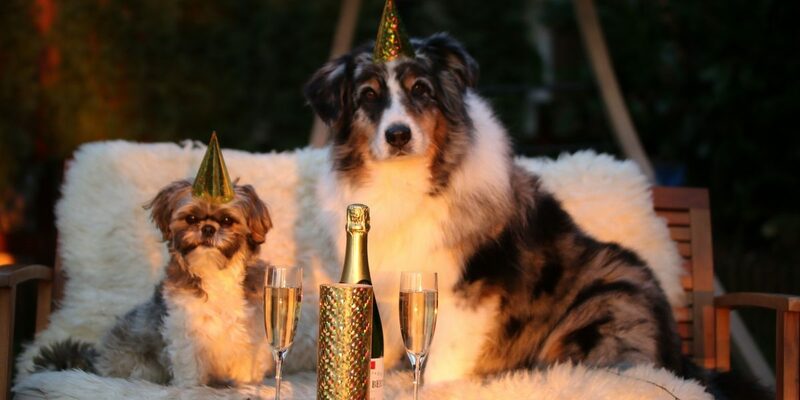 Bring all your dog’s best furrriends together for a big party to celebrate their day. The more two-legged and four-legged friends the better. Unveil the amazing birthday cake you got (or made) earlier. We’re sure your dog will love it!